Dive Into Your Imagination was started by Annie Crawley, aka Ocean Annie, to bring the ocean to children in all its beauty and color. Her goal is to help children (and adults) love the ocean and thus be inspired to protect and care for our environment and ocean. In her training and career as a print and broadcast photographer, Annie traveled the world and discovered the magical world of the ocean. Ocean Annie lived and worked around the world as a scuba diving instructor and sailor, underwater photographer and cinematographer. She has poured her knowledge and experience into her own company, Dive Into Your Imagination, which features many resources sharing her love of the ocean and its inhabitants. 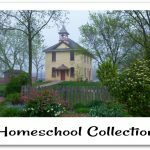 One of these resources is a series of award winning DVD’s aimed at preschool and elementary students featuring her exquisite photography and demonstrating her love for the ocean and the life found in it. The TOS Crew recently had the privilege of reviewing some of the DVD’s and accompanying lesson plans. 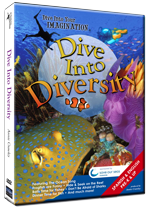 The DVD’s reviewed included: What Makes a Fish a Fish?, Who Lives in the Sea?, and Dive Into Diversity. The DVD’s have a running time of 35-45 minutes and contain 8 tracks with several bonus features as well. What Makes a Fish a Fish? 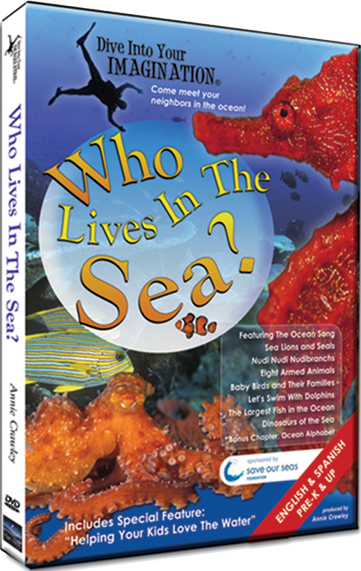 In this DVD viewers encounter fish from around the world, sharks, and play hide and seek on the reef. They will learn about fish behaviors and habits while enjoying lively music and colorful underwater scenes. Who Lives in the Sea? Viewers will meet dolphins, sea lions, sharks, octopi, blue footed boobies, and other unique ocean life. Information is accompanied by fascinating underwater photography and catchy music. Dive Into Diversity. 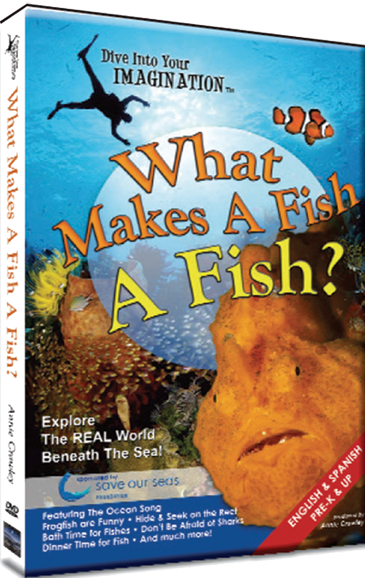 Journey under the sea and learn how ocean creatures depend on each other for survival. Explore the depths of the ocean and learn what happens at night. Each of the DVD’s has accompanying educators’ guides. 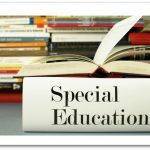 There are two editions for each title; PreK/K and Grades 1-3. 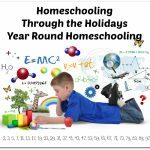 They feature background information about all the topics presented on the DVD and many activities which correspond with each featured topic. 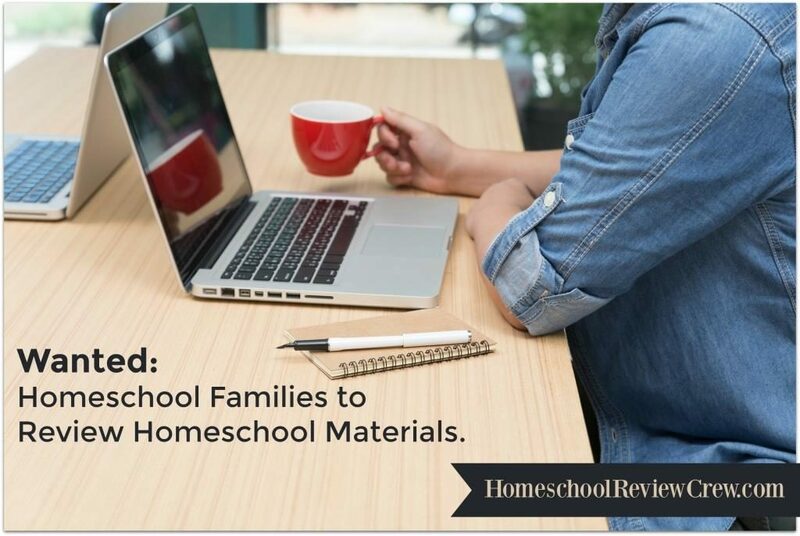 These activities cover math, language arts, social studies as well as science. CLICK HERE to see what Crew Members had to say about the Dive Into Your Imagination DVDs! 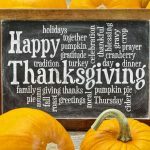 A big thank you to Martha of The Joy of School for writing this introductory post.